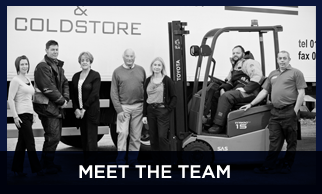 Specialists in temperature controlled storage and distribution. 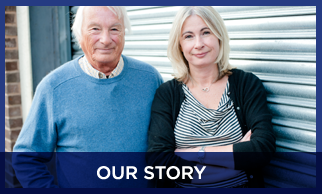 With over 20 years’ experience, Calderhead Refrigerated Transport are one of the UK’s leaders in refrigerated transport, providing temperature controlled food delivery services to clients throughout Birmingham, Midlands and across the UK. 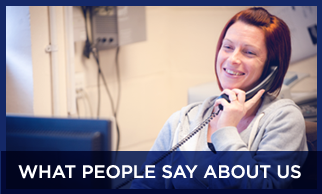 As a family run business we pride ourselves on being small enough to care about each of our clients, but big enough to be flexible to their individual needs. 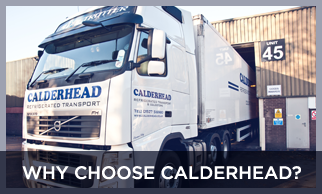 Whether you require food delivery services, temperature controlled transport, storage or warehousing you can rely on Calderhead Refrigerated Transport to deliver each time. From our headquarters in Redditch Worcestershire, we operate a fleet of modern vehicles ranging from 7.5 up to 44 tonnes which can provide temperature monitoring. 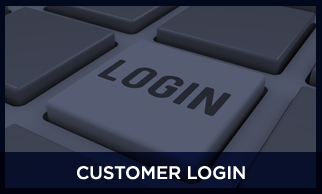 Should you have issues with production, or late orders at Calderhead we are able to offer next day delivery, even where order picking and packing is required which can help reduce your need to invest in additional stock. By being centrally located we are able to provide distribution not only to clients in Birmingham and surrounding areas of the Midlands, but also nationally, so if you are looking for refrigerated transport or food delivery services, please call Calderhead Refrigerated Transport today on 01527 516 980.